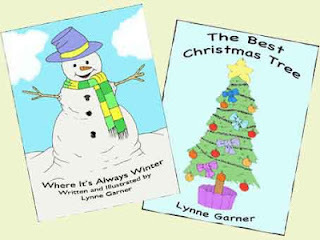 I wanted to celebrate the release of two new picture eBooks: The Perfect Christmas Tree (UK download, US download) and Where It's Always Winter (UK download, US download) earlier this month. So on the 2nd I decided to give some of my other picture eBooks away for free. 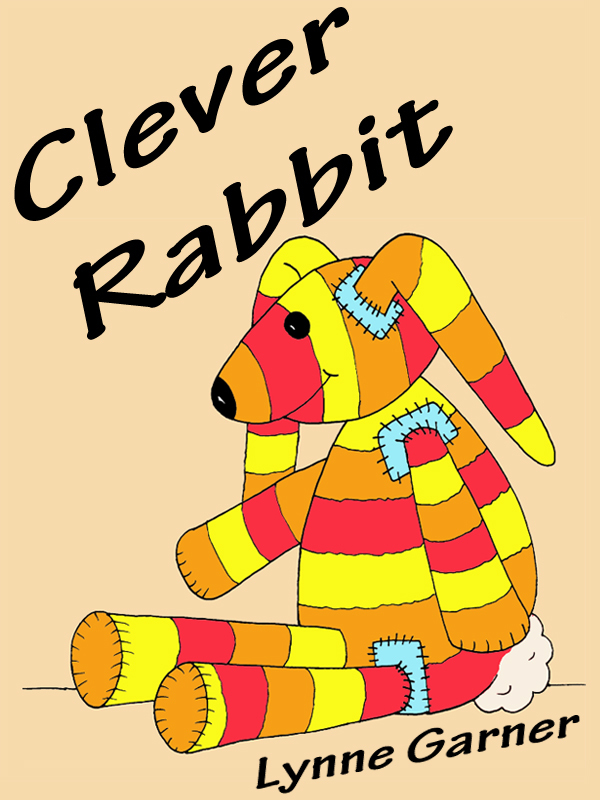 Sadly you've missed the first two but you can download Clever Rabbit (part of the Burdock the Rabbit series) which will be FREE from tomorrow (15th December) to the 19th December. 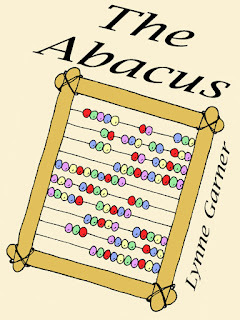 To enjoy this book download from the UK Amazon site HERE or the US Amazon site HERE. 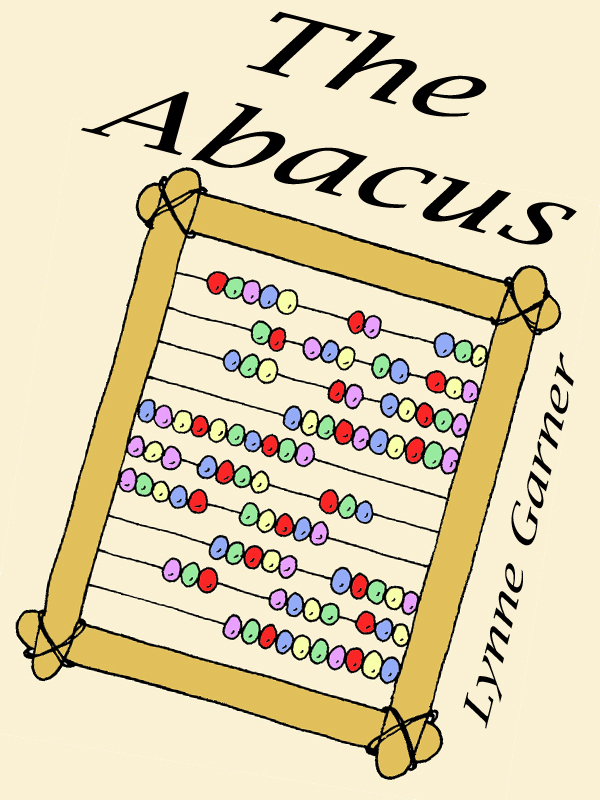 Finally the third in the Burdock the Rabbit series The Abacus will be available for FREE between the 20th December and the 24th December. UK readers can download by clicking HERE or US readers can download by clicking HERE. And remember you don't have to have a Kindle to enjoy these books. Just follow this link to download a FREE Kindle App so you can read on other devices. I hope you enjoy sharing my books and I wish you the very best for this festive season. P.S. 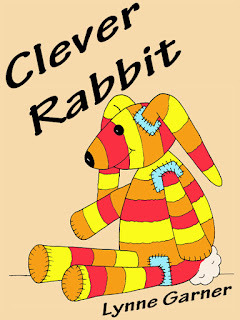 If you do enjoy my books would you be kind enough to place a positive review on Amazon. Such reviews help boost sales. This enables me to write and publish more books, which means I can then release more free downloads as a thank you for supporting my work.